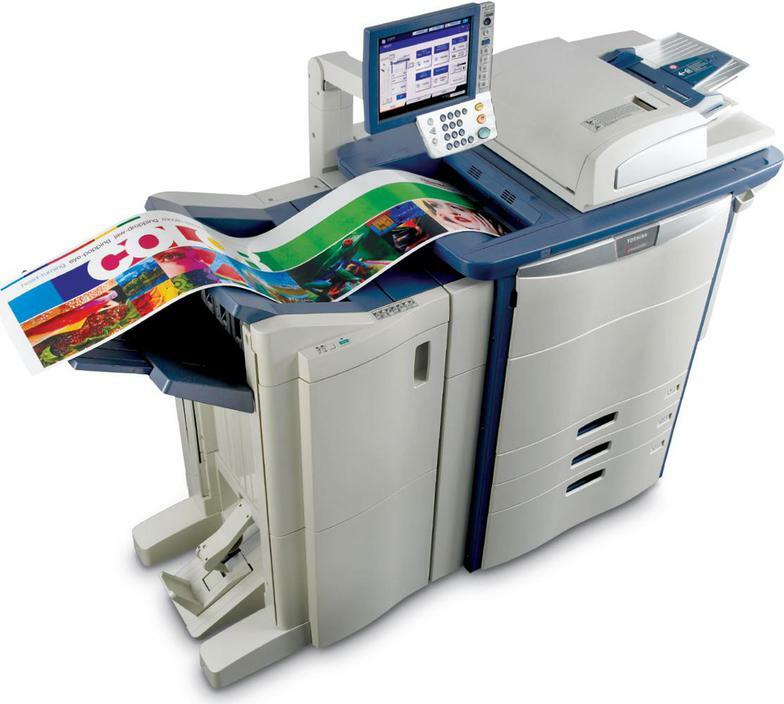 covered with unbelievably 5000 monthly free copies included , after eliminating all of your payments on printer cartridges once and for all your monthly investment is only $249 covers all . 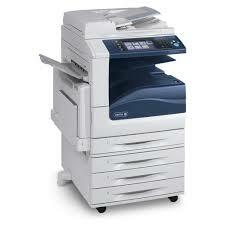 Buy, Lease copier printer fax scanner . 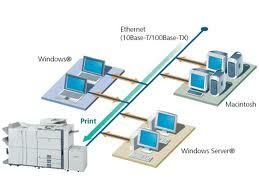 At Universal Copiers well give you the attention and personal service you come to expect and enjoy. in these economically uncertain times people all over the country are looking for a different ways to do business , for another way to save, copying and printing are very much one of these areas where business spend lots of money . 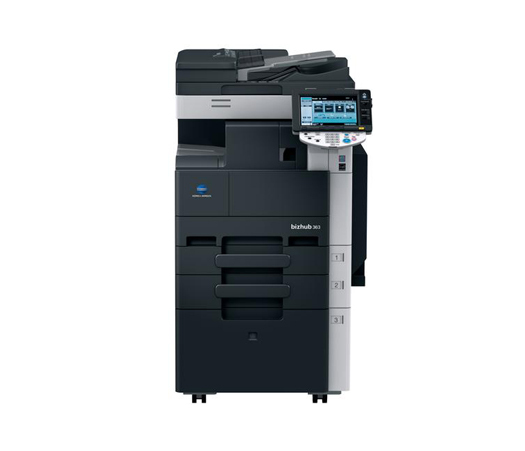 we started the off lease copier return program, buy or lease now. our goal is to get your business and your friends too. buy and save up to 80% will give you 90 days warranty.